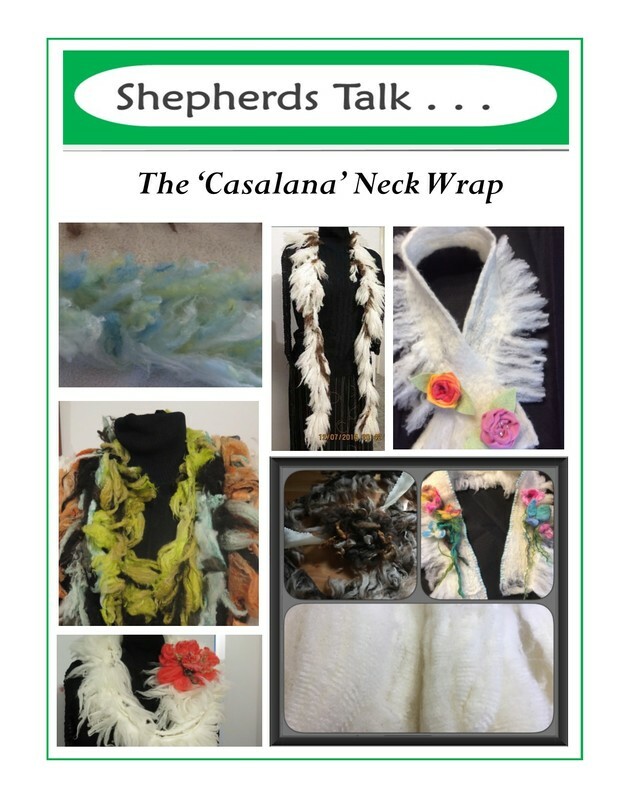 Shepherds Talk presents . . .
An original design by Dr. Nui Milton of Casalana Farm in Australia using her lovely Merino fiber. Our video tutorial that goes with this workshop takes you step by step through the process. Pattern comes as a PDF file, and of course this includes all the fabulous Merino fiber you will need for this project, over 2 oz. and the base fiber direct from Austrailia!